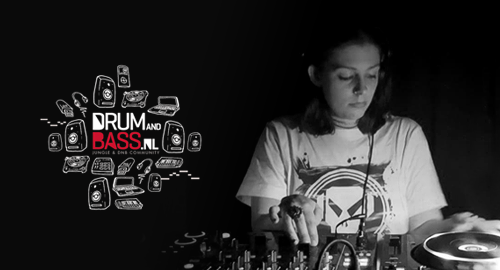 Francine van der Kamp is DJ Flexus, a 26-year-old female drum and bass DJ from Leiden, Holland. Although she did her first ever solo set not so long ago, in May 2018 to be exact, she has already become resident for Bassment, a big underground drum and bass concept in The Leiden and The Hague area. Flexus is best known for her selection of deep tunes, a bit of liquid and occasionally some harder styles. The Talents Guest mix that she has done is exactly her style: a pleasant journey through the wonderful world of deep, liquid and some harder drum and bass tunes. Enjoy!